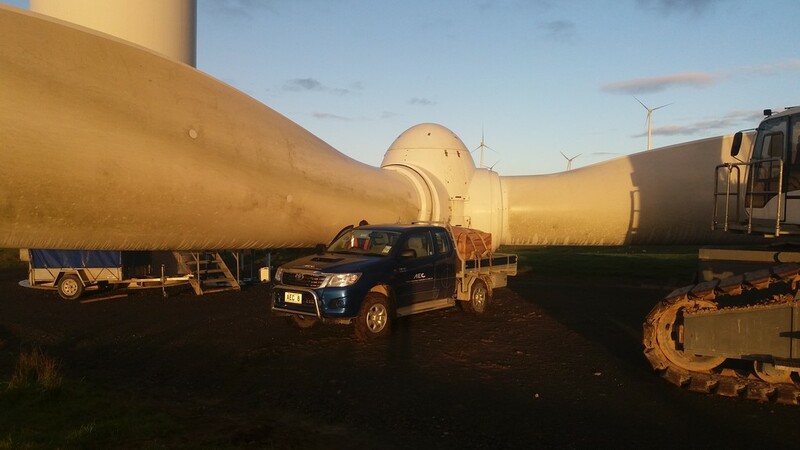 At Ashhurst Engineering and Construction, our solutions for Wind Farm Maintenance Contractors can range from the manufacture of custom components by our qualified Maintenance & Diagnostics Engineers, through to deploying our experienced, qualified staff to your site to perform wind turbine maintenance, both in New Zealand and worldwide. 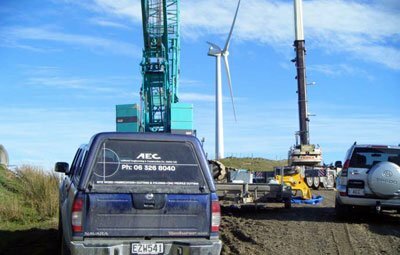 Our staff provides ongoing maintenance and construction services at Wind Farms throughout New Zealand. 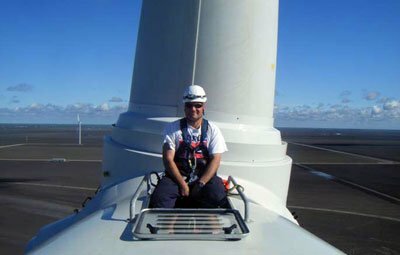 Qualified Ashhurst Engineering staff can undertake scheduled service and reactive maintenance on an as-required basis within the limits of training and authorisation.